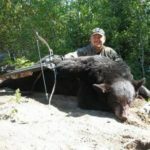 If you are an Ontario Black Bear hunting enthusiast or an Ontario Moose hunter, you need not look any further than Black Bear Adventures, a black bear and moose hunter’s paradise, located in Thunder Bay, Ontario. 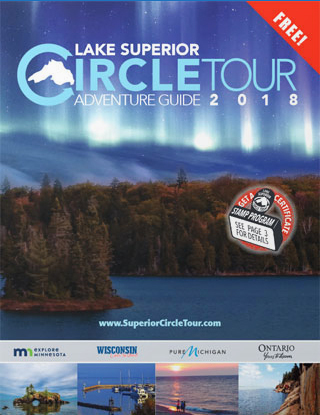 We will take you on an adventure of a lifetime! 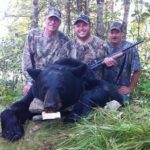 At Black Bear Adventures, we offer various outdoor activities such as Ontario Moose Hunting, Fishing and Outdoor Recreation Services. 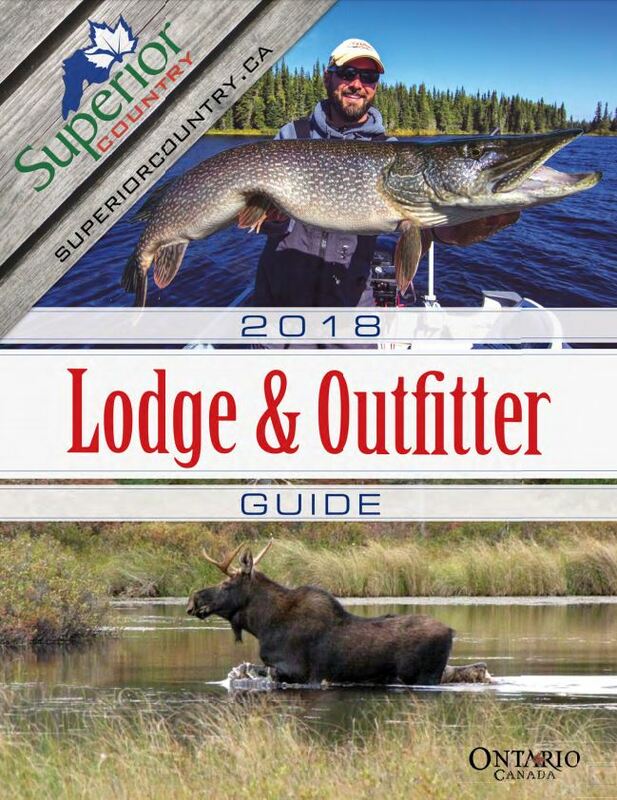 Our Ontario Bear Hunting area is 1.7 million acres where we run over 90 bait stations, to ensure a quality personal second to none opportunity at that Pope and Young or Boone and Crocket Record. When you arrive at your site you will discover a 55-gallon barrel used for baiting. We take great pride in feeding our bears a quality diet of meat scraps and donuts to ensure these animals stay close to the area and reach their full potential in size and weight. We believe in using a battery of scents to be certain these beasts will not miss our tasty treats. 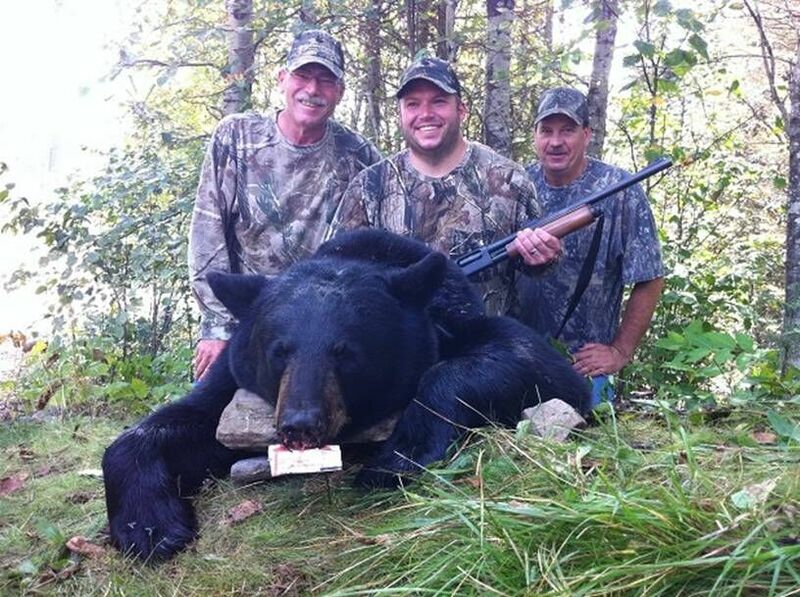 All our baits are at least five miles apart; this prevents the bruins from working numerous baits at the same time. This strategy results in trophy bears on each site. All our baits have anywhere from two to ten bears working them. We bait every day and begin three or four weeks before any of our hunter’s arrivals. 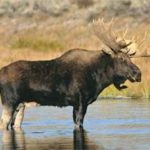 Often frequenting river banks and marshy areas, taking on this massive “deer of the north”, Moose Hunting is sure to thrill and excite. 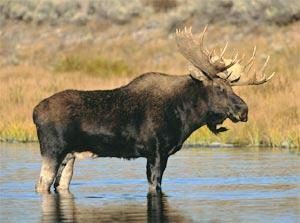 For many hunters, a large bull is considered a hunt of a lifetime! 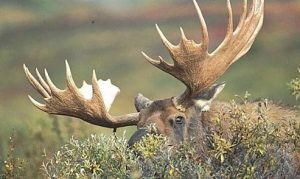 Their distinct antler rack often is seen hanging outside lodges and is a sign of expertise and skill. 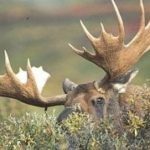 At Black Bear Adventures, we offer land for Canadian Moose Hunting alongside semi-guided archery or rifle hunting packages. 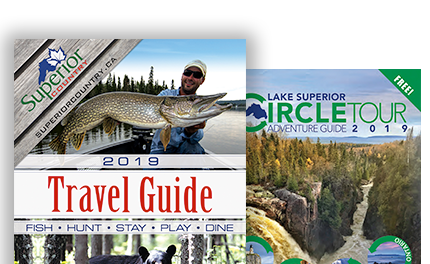 We run an exclusive lake hunt guaranteed to be nothing like you have experienced before. This is not for the timid and is certain to keep you coming back for more year after year. We also run a percentage of our baits in areas accessible only by road as well. 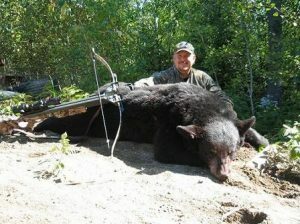 We provide all bait, transportation, accommodation, tracking, retrieving, skinning, cape care, butchering, and freezing.